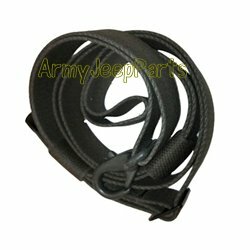 M151 Safety strap passenger doorway. These are high quality US manuf. straps with the correct cast snap. One per jeep required.